Master Ray Shakti. Over 2000 Advanced Energy Workshops for Physical and Spiritual Evolution. 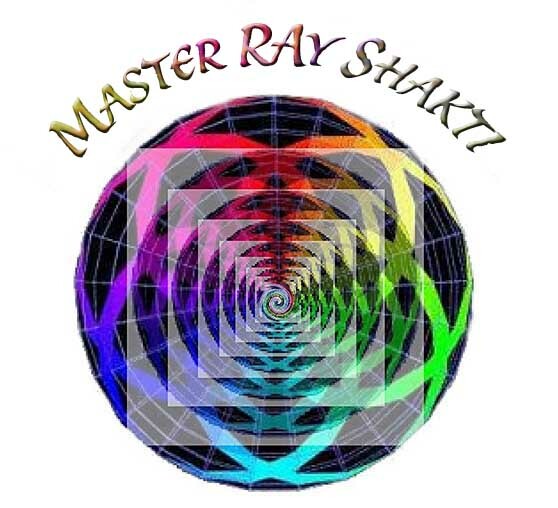 Master Ray Shakti will enhance your intuitive side so you will open to the spiritul world! The power of Master Ray Shakti Empowerments will generate many holy experiences. Many Adepts will travel further and deeper within with the proper Initiations and Techniques. Most humans are constantly traversing the chaotic aspect of life vacillating from false happiness to lows of depression. The Initiations in Master Ray Shakti will help to remove many impurities that hide the light within. Just as a dusty mirror acquires the power of reflection when cleaned, the mind will reflect the divine vibration when it has been attuned correctly! Master Ray Shakti Energetic Initiations will remove your mental impurities and give you the capacity to reflect higher spiritual truths! You will receive 3 special Shaktis. You will receive 6 remarkable Techniques that will change the fabric of your life! You will receive a Holy Mandala OF divine light that boosts, clears and balances ALL energies! Baptism in the Holy Spirit is a goal of this Workshop! You will receive the correct Master Ray Shakti practitioner manual via Email, All Empowerments and a Printed certificate. Plus full email support is given before, during and after all my Workshops.